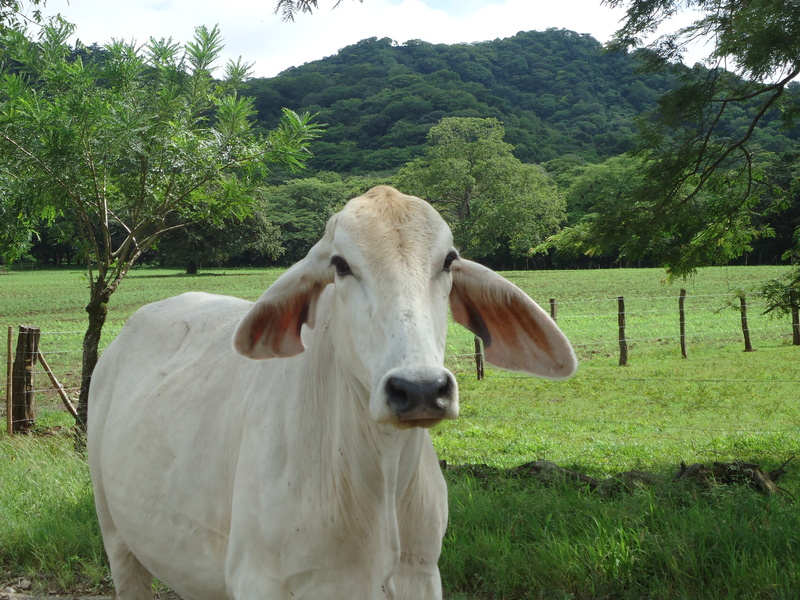 Costa Rican cows are just so darn cute. And ubiquitous. You’ll find them standing in the middle of the road. 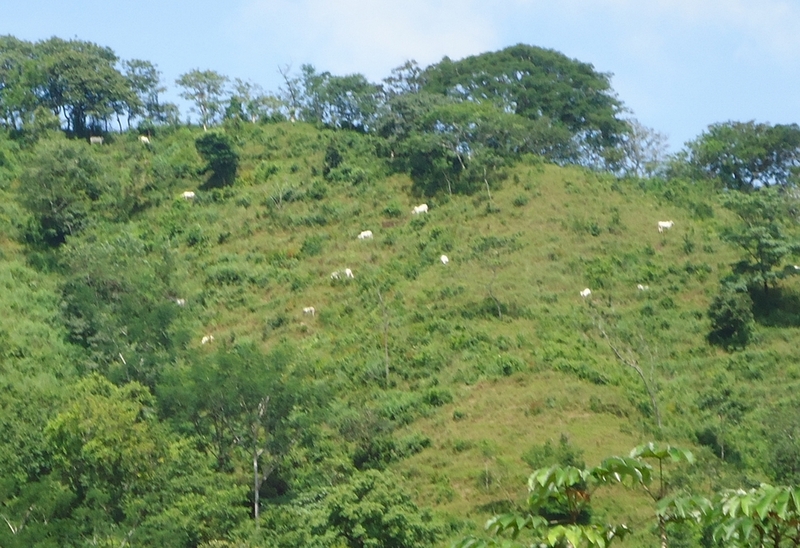 Their white hides dot the hillsides. 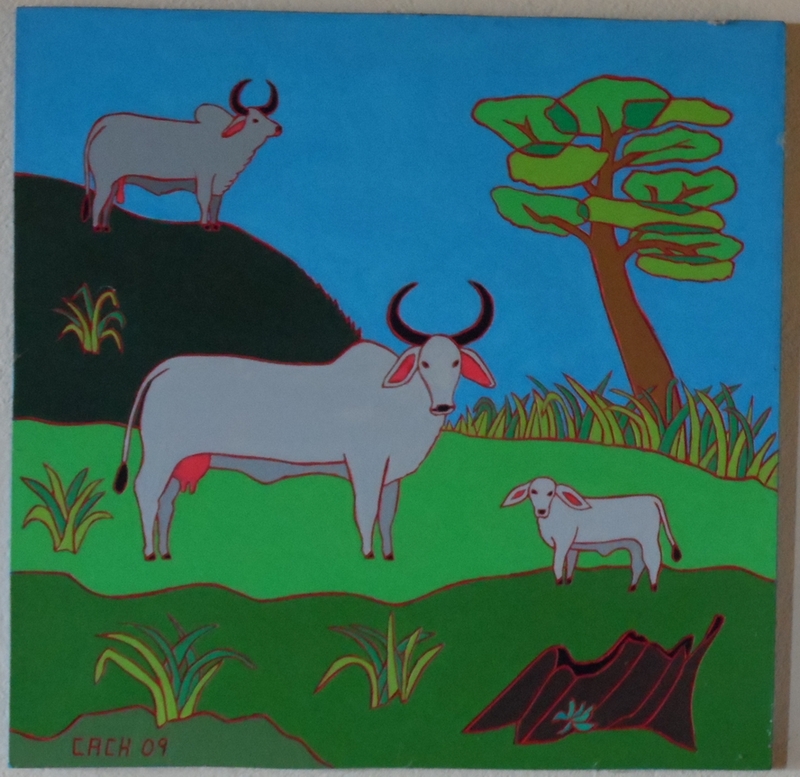 An important part of the local culture, they’re recorded in Cach’s art. There’s a rumor that George Lucas has a home in Costa Rica and I think it might be true. 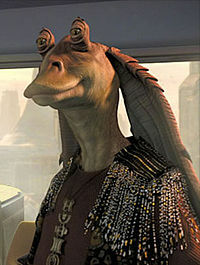 Evidence: Jar Jar Binks. Wow! 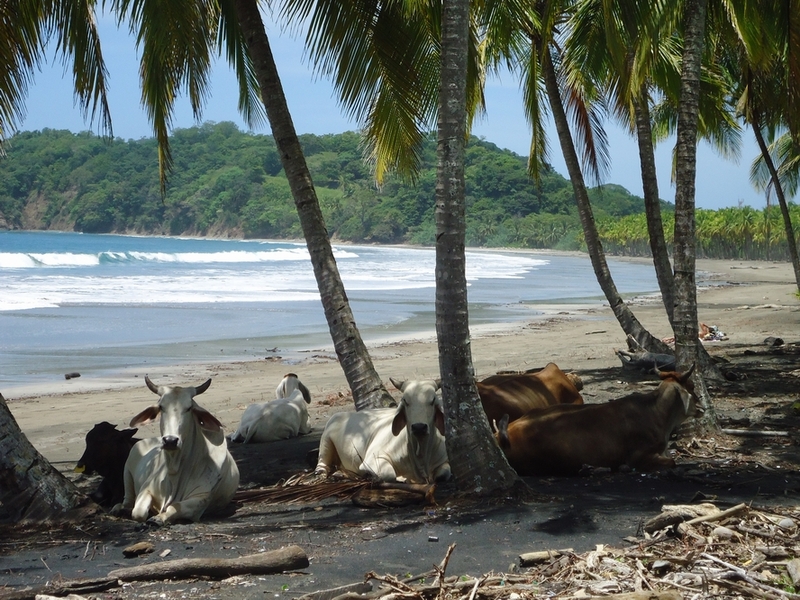 I never thought of ever seeing cows on the beach. Great shot! 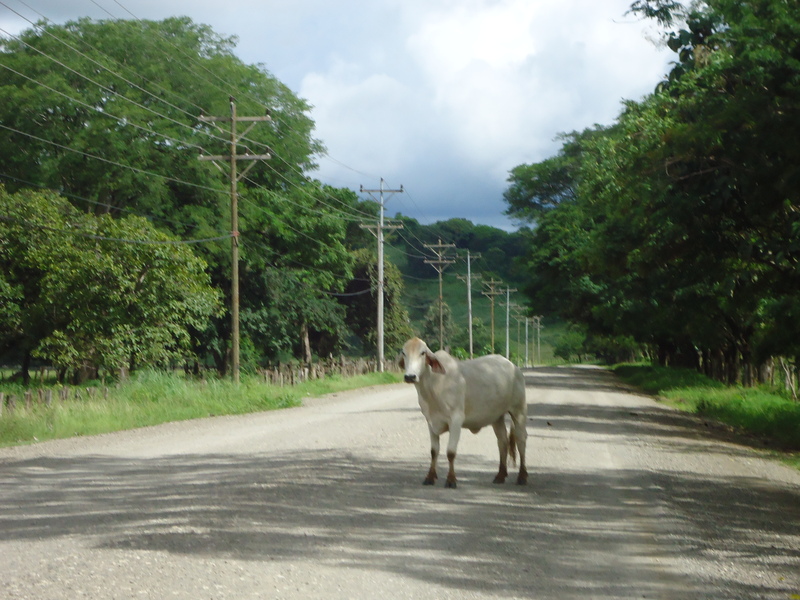 I’ve always thought JarJar Binks was related to Costa Rican cows! Where else do those ears come!